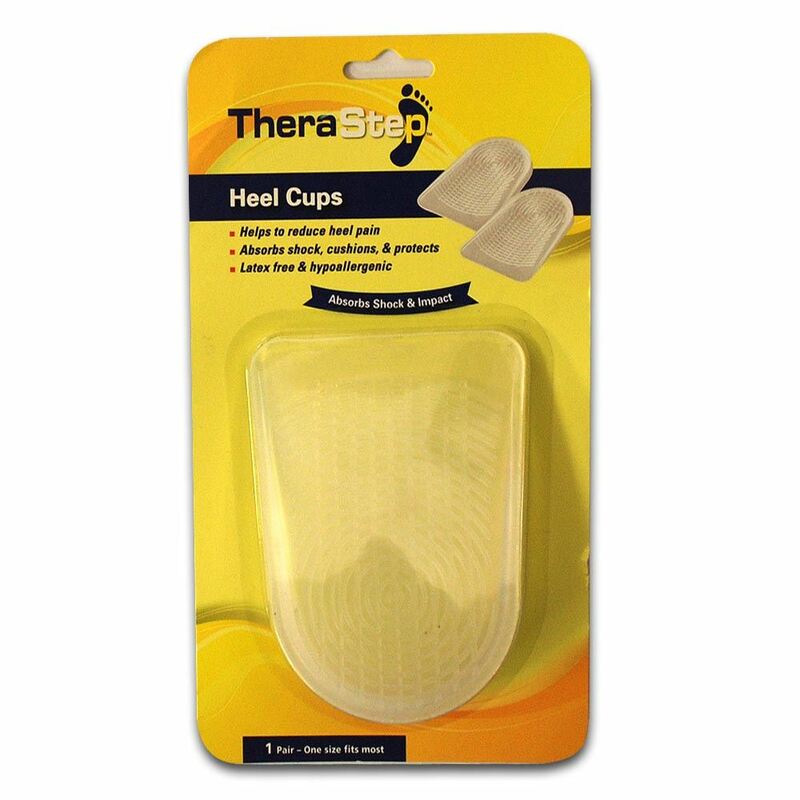 Therastep Heel Cups help to reduce pain in the heels, ankles, knees and back. 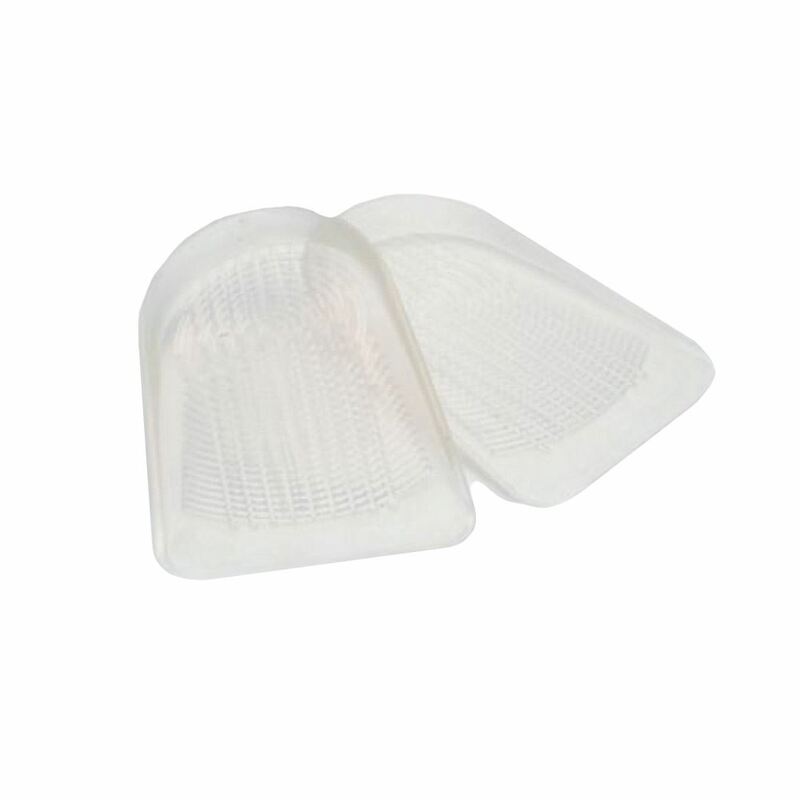 The silicone construction provides all-day shock absorption. Helps to reduce heel pain. Absorbs shock, cushions & protects. Suitable for most shoe types and sizes. 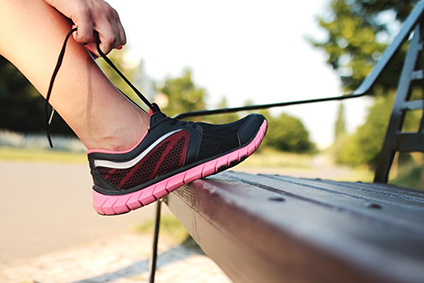 Insert heel cup into the heel of your shoe. Product fits both left or right shoe. Periodically hand wash and air-dry the heel cups.